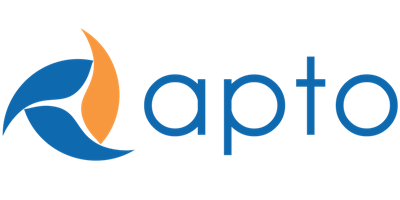 This guide will show you how to set up ProspectNow to integrate with Apto. Select the following ProspectNow fields from the dropdown menus next to each of the Salesforce.com fields that are labeled. Leave all other fields on "Select"
Once all fields have been selected, click "Save" at the top of the window.